The time has finally come for you to plan your European Cruise. Where do you start? 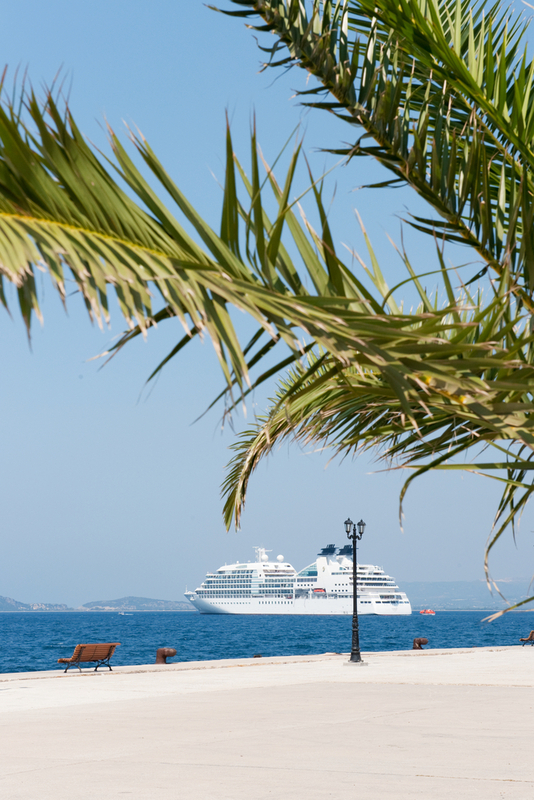 For many of us a European cruise has become a culmination of years of planning, saving and searching for the perfect cruise and the perfect destinations with careful consideration in travel seasons, destinations and pricing. Let us first touch base on travel seasons. Regardless of where you are traveling to, each season provides a different cruising experience. Holiday cruises have become extremely popular in the last few years with more empty nesters gaining the opportunity to enjoy a holiday vacation. Christmas markets and festivals draw people in with their festive lights, immense shopping and local culture. Perhaps you are more interested in soaking up the sun on the Mediterranean in the middle of July. Imagine not only sitting poolside during days at sea, but also taking advantage of the gorgeous beaches offered throughout the ports of call in the Mediterranean. Spring cruises offer budding flowers and fairs, while fall cruises provide foliage and harvest festivals. Choosing a travel destination is of course one of the most important decisions in your travel planning. The only advice I have is to research each locale and try to narrow down a few different cruise itineraries that you are interested in, at that point you can use price to narrow down your choices. European Cruise pricing can vary from a few hundred dollars, to many thousands of dollars depending on the cruise line, where you are flying in and out of, and even what types of shore excursions you may be interested in. Airfare to Europe can sometimes make up 50% or more of your total vacation costs. You may be able to find a great deal on a Greek cruise in the summer, but the summer season airfare is expensive. Patience also helps in finding the best Cruise Deals. Many times companies may offer specials and discounts significantly lower than you would expect. Again, I suggest do your research, understand the industries and feel free to ask questions. Any reputable cruise company or wholesaler will be more than happy to guide you to the exact cruise you are looking for. If you have questions about any of our itineraries or want to book a custom cruise vacation, our certified Travel Experts are just a phone call away! Receive the latest offers and news by subscribing today. Destination Oceans is ARC-accredited and is exempt from the registration requirements of Florida's seller of travel laws. Registrations pending in HI, IA, WA and Ontario, Canada. Site contents © 2011 Destination Oceans unless otherwise noted.